08:45- 09:30. Registration of participants. 09:00-09:15. Video about the evolution of the museum and the history of Donostia. Eneko Goia. Mayor of Donostia-San Sebastián. Aitziber San Román.  Delegated Councillor for Social Donostia-San Sebastián. Izaskun Landaida. Director of Emakunde, Basque Women’s Institute. Lide Amilibia Bergaretxe. Deputy Minister for Social Policies, Department of Employment and Social Affairs at the Basque Government. Ainhoa Agirreazaldegi Rekondo and Jexux Mari Irazu Muñoz. Enrique Arranz.  Professor of Psychology at the University of the Basque Country EHU. Moderator: Elena Echeberria. 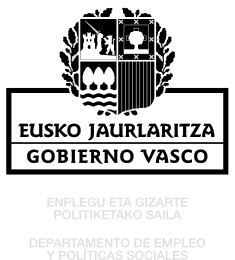 Counsel of the Department of Family Policy and Community Development, Department of Employment and Social Policy of the Basque Government. 10:50-11:00. Question and answer session with the public. 11:00-11:45. International experiences of men’s involvement in parenting and co-responsibility. Colette van Laar. “The times are changing, but men’s roles are still resisting them”. of Social and Cultural Psychology, University of Leuven, Belgium. European Association of Social Psychology (EASP) Society for Psychological Study of Social Issues (SPSSI). Teresa Requena. “Alternative fathers and literature: men under construction, models undergoing transition”. Constructing New Masculinities (CNM) International Group, University of Barcelona. Moderator: Leire Gartzia. Professor and Researcher at the University of Deusto. 11:45-12:00. Question and answer session with the public. Jeanne-Rolande Dacougna. “Cultural diversity and mothering”. Technical Service in the Basque Integration and Intercultural Coexistence, Biltzen. Silvia Allende. “Looking for new stories that represent us all“. Psychologist and coordinator of Coffee for Mothers. Hilario Sáez.  “Egalitarian forms of parenthood following separation”. Moderator: Maribel Pizarro. Social Psicologist. Specialist in gender. 13:30-14:30. Emergent forms of motherhood and fatherhood: experiences and good practices. Usue Madinaveitia. Mothers reconcile… Parents also? Mamiconcilia movement. Ander Bergara. Dad’s rucksack. Gizonduz Programme.  Emakunde-Basque Women´s Institute. Javier de Domingo. “What do men talk about when they are referring to caregiving?”. If men talked. 14:30. Farewell and closing day in Donostia-San Sebastian.